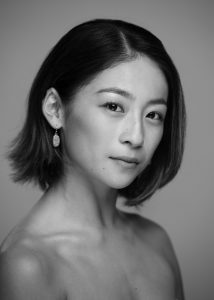 Born in Japan and raised in California, Maine studied at the Marat Daukayev School of Ballet followed by the Pittsburgh Ballet Theatre School. 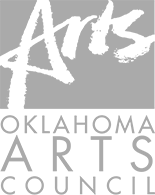 She joined Tulsa Ballet as an Apprentice in 2014 and became a member of the Corps de Ballet the following season. In 2018, Maine was promoted to Demi-Soloist. Her repertoire includes many featured roles such as Amour in Anna-Marie Holmes’ Don Quixote, Constance in André Prokovsky’s The Three Musketeers, and Spring Fairy in Ben Stevenson’s Cinderella. Maine has also performed in many neoclassical and contemporary works including Yuri Possokov’s Classical Symphony, Wayne McGregor’s Infra, Alexander Ekman’s Cacti, and Nacho Duato’s Rassemblement. Dance Magazine featured Maine as one of their “25 to Watch” in 2018.